How to identify bamboo species? 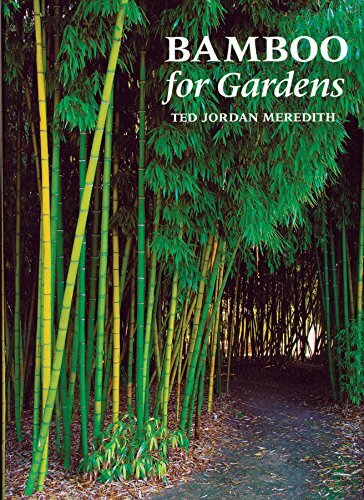 Learn how to recognize different parts of the bamboo plant with this comprehensive beginners guide to bamboo identification. 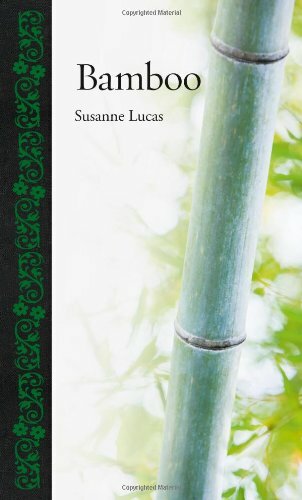 The bamboo rhizome is the underground part of a bamboo stem (culm). However, rhizomes are not roots, roots grow under the rhizome and culms erect on top of the rhizome. 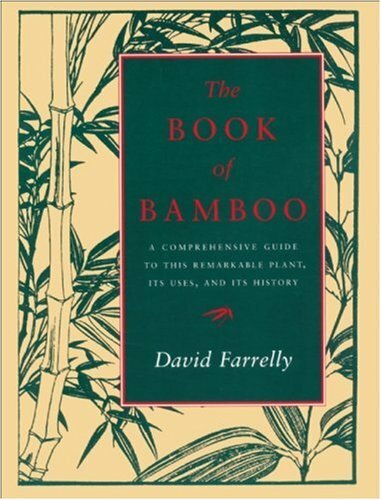 The bamboo stem (or culm) is the most utilized part of the bamboo plant, and consists of 3 parts.